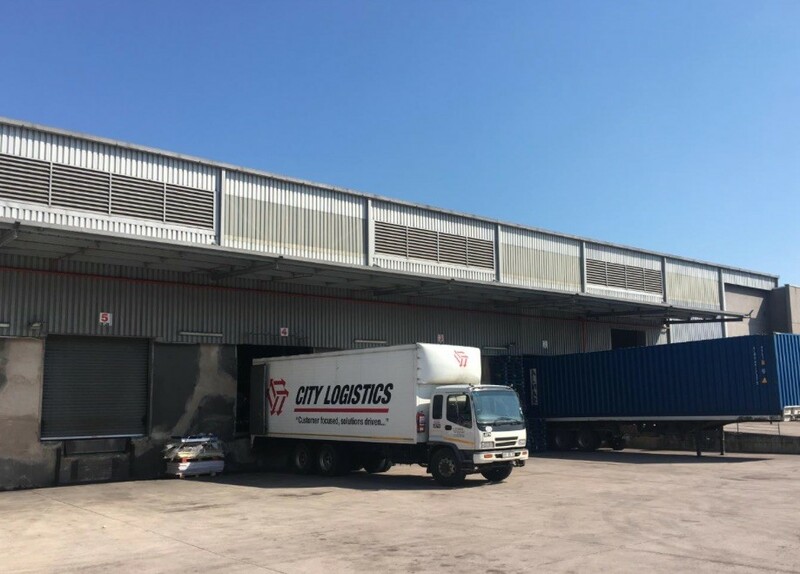 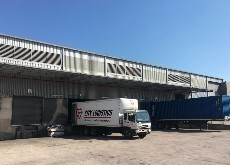 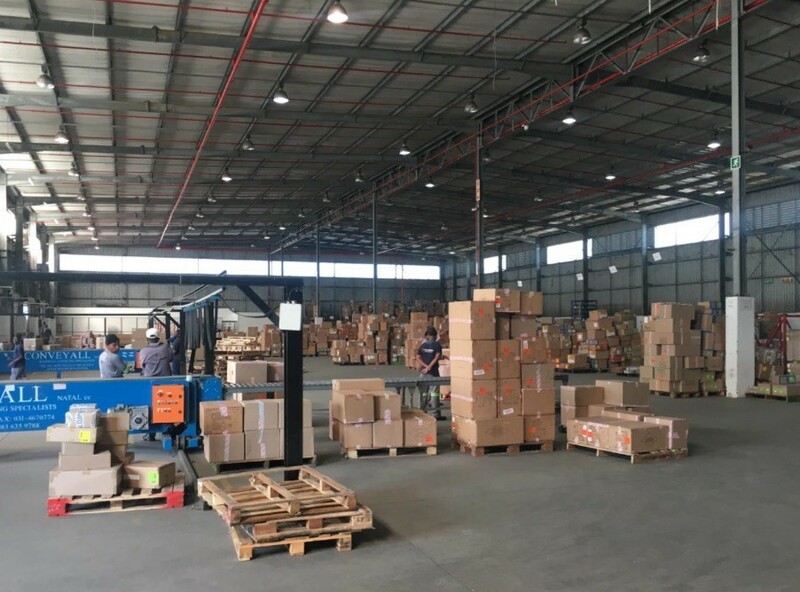 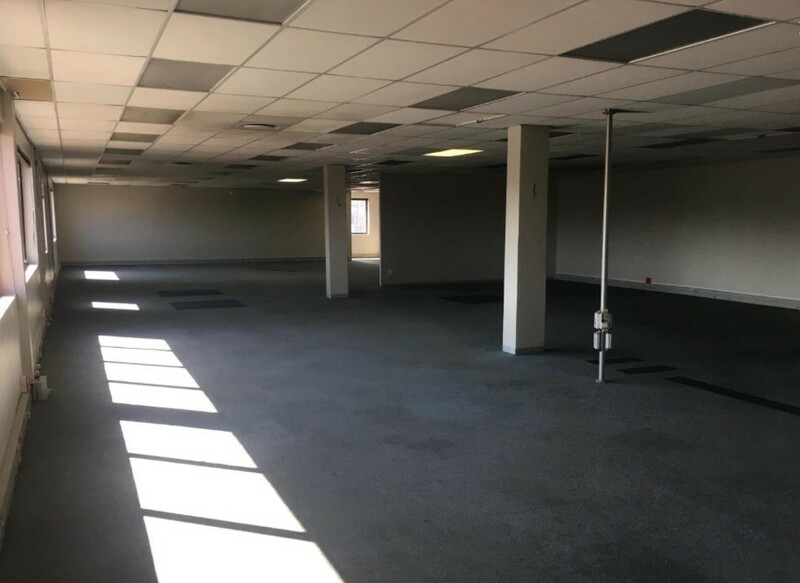 This 4972m2 A Grade free standing warehouse is to let with 2 months' notice. 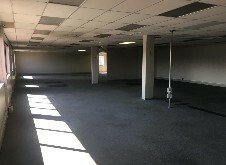 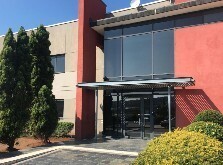 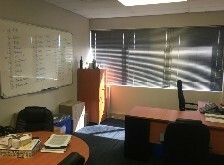 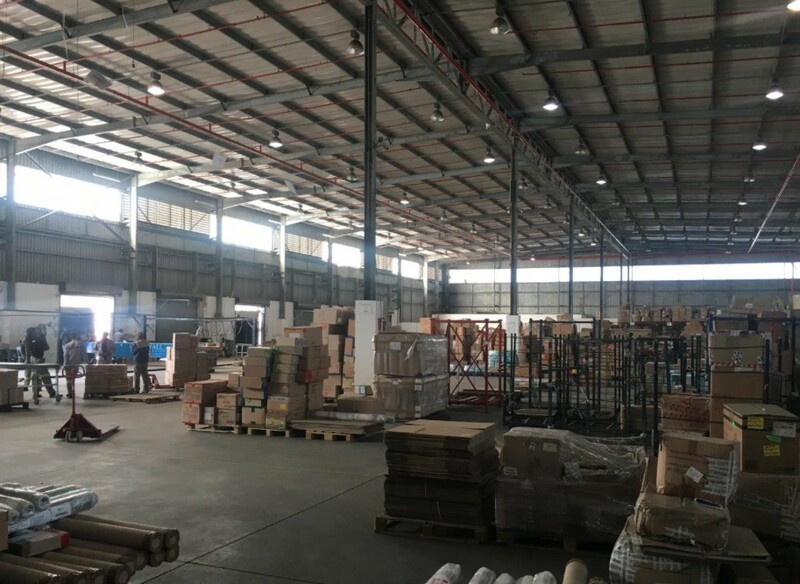 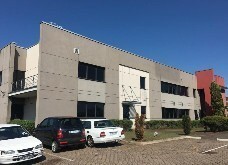 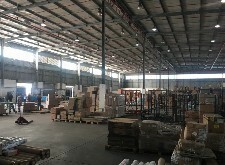 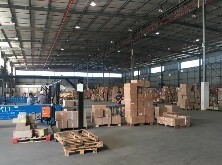 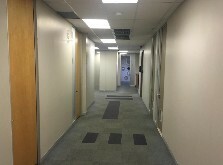 It comprises of 3953m2 warehouse, 1019m2 office and 3364m2 yard space allowing. 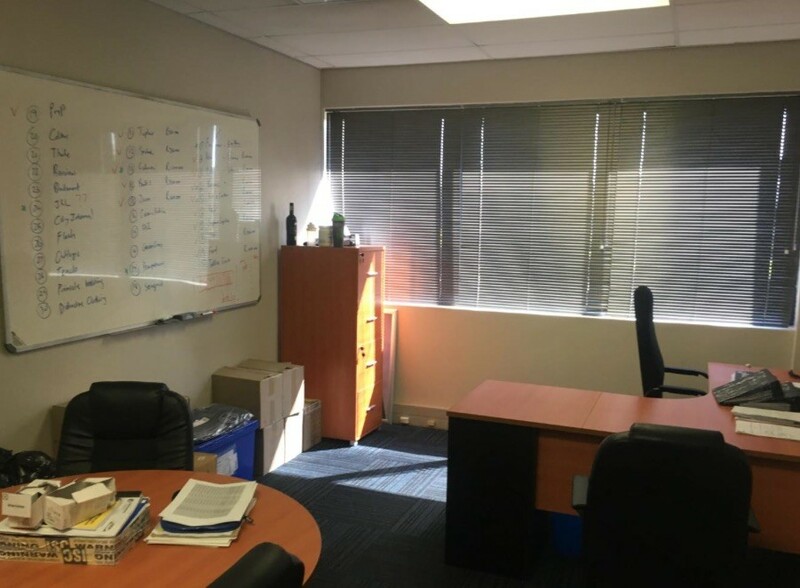 The property enjoys super link access, docking bays, sprinkler systems, ample parking. 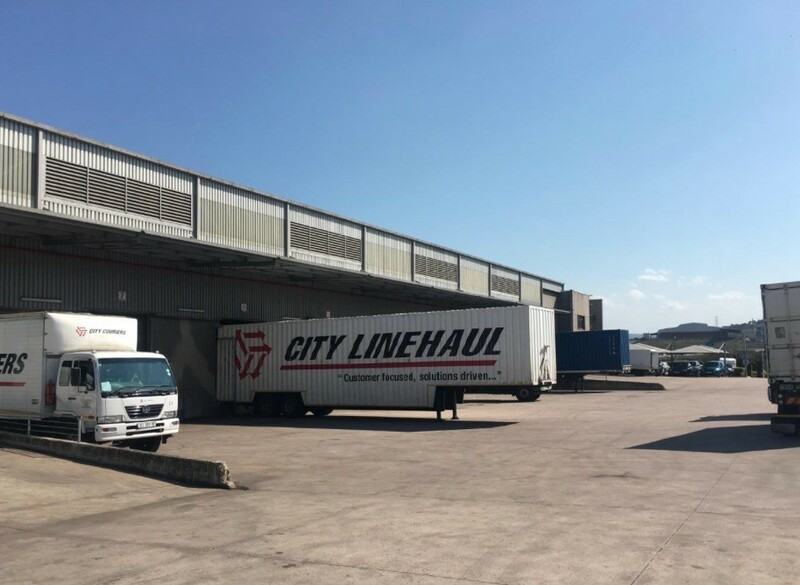 The park has one point of entry which is monitored by security and a 24hour access controlled gate and it is within 2KM radius and ease of access to the N2 North/South Highway at Queen Nandi Interchange.